A couple talks at Long Beach Comic Con on September 12, 2015. You survived Valentine's Day and your reward is a glorious, three-day weekend. Now, you need to figure out how to spend it. 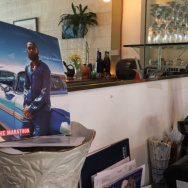 We've got a few ideas for what to do in Southern California this Presidents Days weekend — and none of them include a fake Abe Lincoln beard. 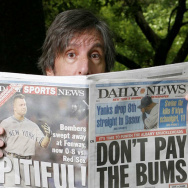 Bruce Lemon host's KPCC's Unheard LA. WHEN: Sunday, Feb. 18, 5:30 - 7 p.m. 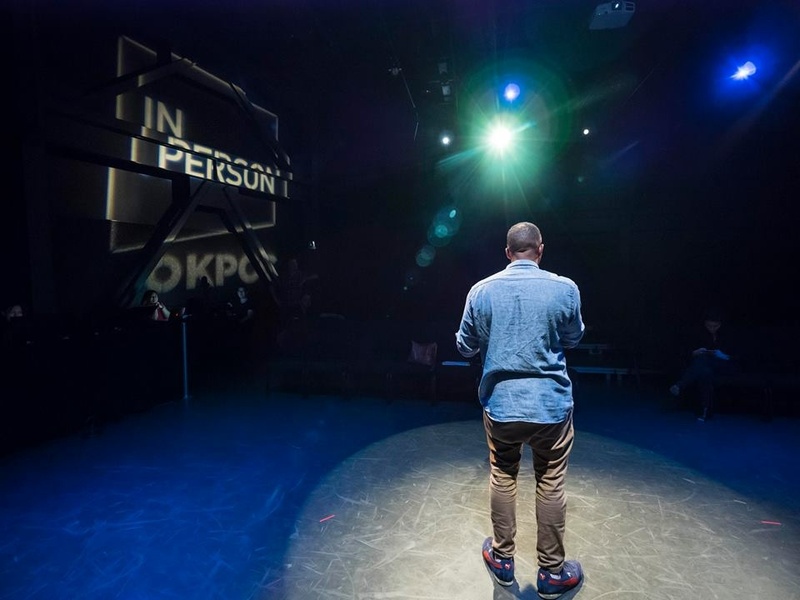 The fourth installment of KPCC's powerful series features an eclectic mix of community storytellers from across Southern California. People share personal tales about everything from lullabies and legacy to loneliness and the law. Stick around afterward for a mixer with the performers, your fellow attendees and host Bruce A. Lemon Jr.
Two visitors look at an interactive exhibition at the Museum of Failure. WHERE: A+D Architecture and Design Museum; downtown L.A.
What do Colgate's frozen beef lasagna, President Donald Trump's version of Monopoly and the Apple Newton have in common? They're all on display at this collection of epic fails. 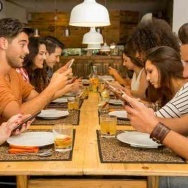 Were these innovations ahead of their time or would they have been a flop in any era? You decide as you peruse artifacts dating from the 17th century to modern times. BONUS: The National Forest Service wants you to visit its parks this President's Day weekend — for free. 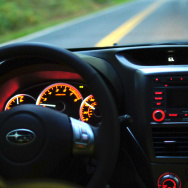 The Angeles, San Bernardino, Los Padres and Cleveland National Forests are observing the national holiday by waiving their $5 Adventure Pass fees. 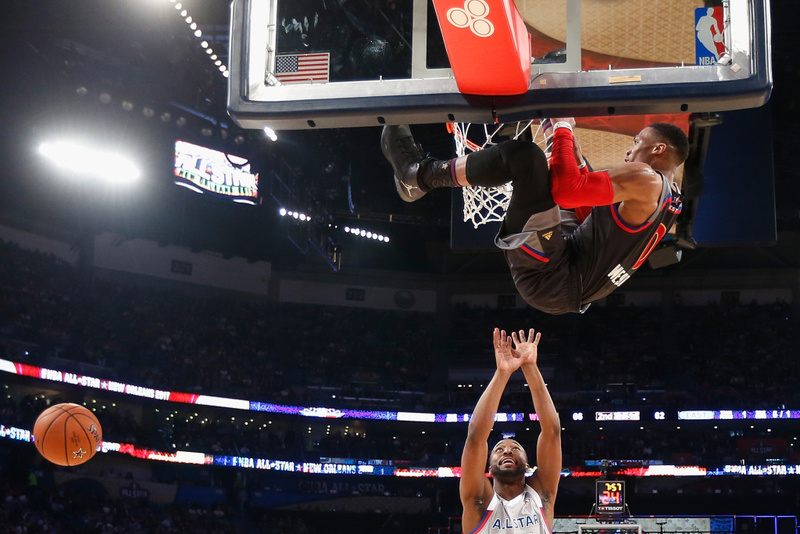 Russell Westbrook of the Oklahoma City Thunder dunks the ball as Kemba Walker of the Charlotte Hornets reacts during the 2017 NBA All-Star Game on February 19, 2017 in New Orleans, Louisiana. WHERE: Staples Center, Los Angeles Convention Center; downtown L.A. The weekend is anchored by three big games — the All-Star Celebrity Game, the Rising Stars Game featuring the best first and second-year ballers and the G League International Challenge pitting stars from the NBA's minor league against Mexico's national team — but it also includes dozens of service events and outreach programs around Southern California. 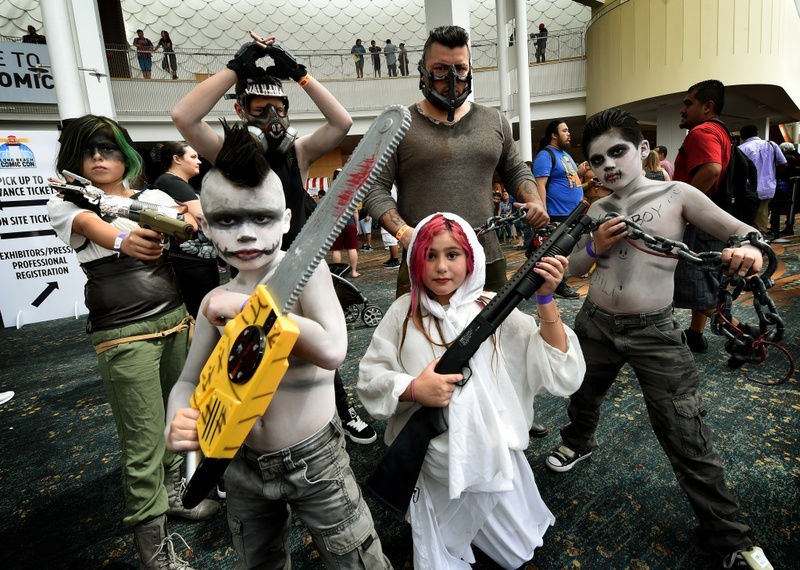 Members of the Cruz family pose during Long Beach Comic Con on September 12, 2015. Aside from the usual screenings, panels and retailers, highlights of this two-day confab include a chance to meet Evan Narcisse, writer for Marvel Comics "Rise of the Black Panther"; actor Joe Keery, aka Steve on "Stranger Things"; comic book artist Gus Vasquez; pro wrestler Rikishi; and actress Sherilyn Fenn, who played Audrey Horne on "Twin Peaks." 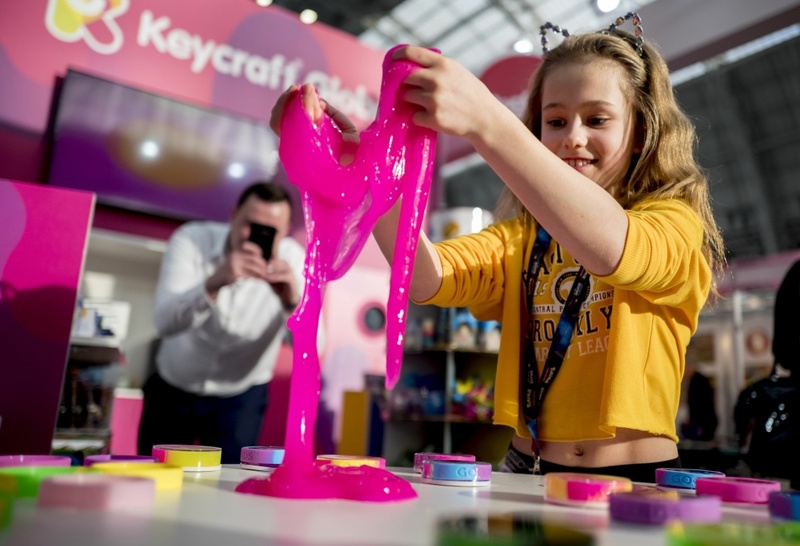 A child plays with Goobands slimes at the annual Toy Fair in London on January 23, 2018. After candy and Daniel Tiger, there's nothing kids like more than getting messy. Little ones will have access to finger paints, an appropriately slimy oobleck station and the chance to create poop sculptures out of Play-Doh. Better here than in your home, right? 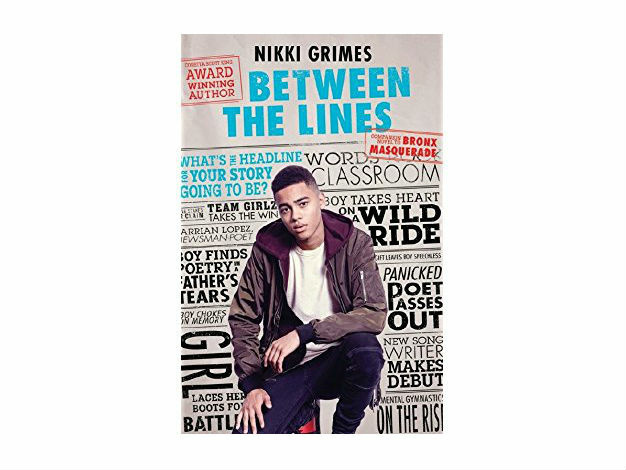 The cover of the novel "Between the Lines" by Nikki Grimes. WHEN: Sunday, Feb. 18, 3 p.m. Author Nikki Grimes will discuss her latest novel "Between the Lines," a follow-up to her critically acclaimed "Bronx Masquerade." The book follows a group of teens as they discover the power of poetry while navigating foster care, addiction, bullying and other struggles. 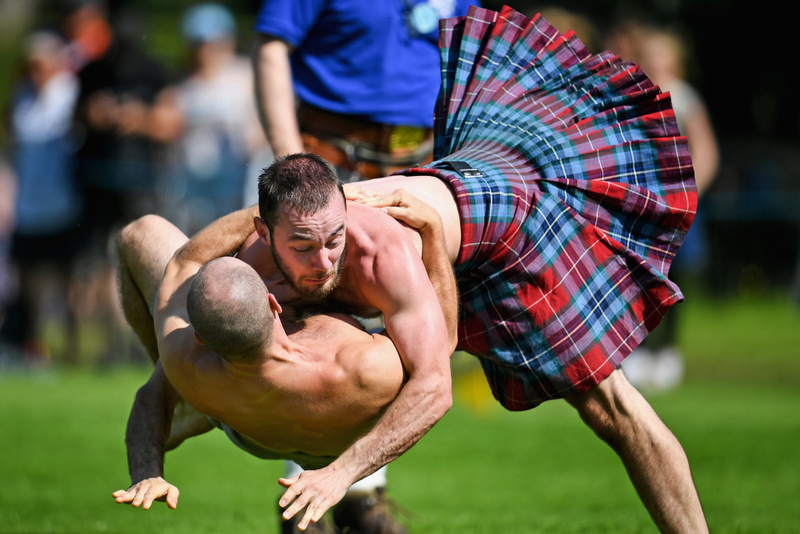 Wrestlers compete at the Inveraray Highland Games in Scotland on July 18, 2017. Kilts are optional as you watch — or test your skill in — feats of strength and endurance. Modern warriors can compete in the caber toss, the hammer throw, the sheaf toss and a sixty-foot obstacle course. There are also contests for drum and pipe bands and an intense dart-throwing competition, which you probably shouldn't enter right after you take the class on single malt Scotches. A still from the "Birth Death Breath" exhibition. It's an exhibition that's also an opera and the performers are full of hot air. 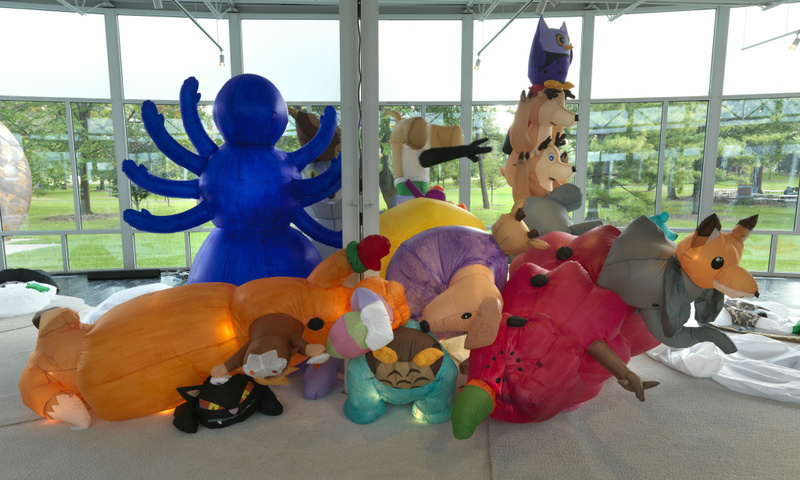 That's because they're inflatable lawn decorations. As they puff up and start to sing, they ponder the Big Questions about life, death, purpose and meaning. 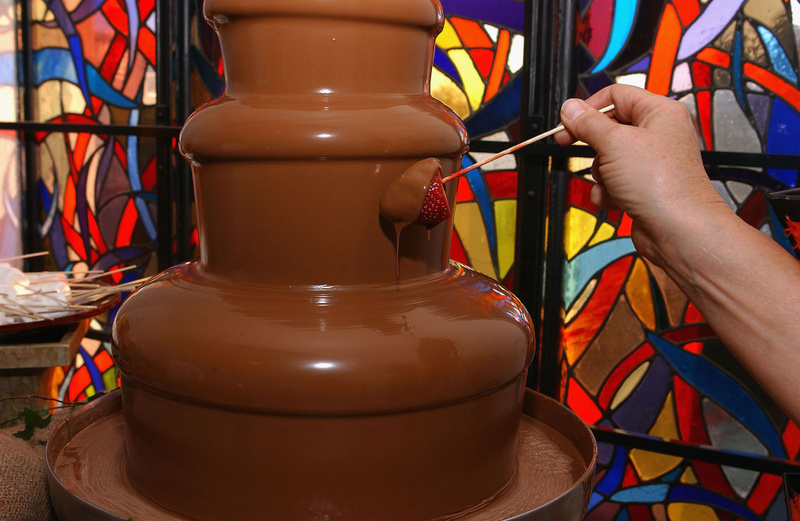 The chocolate fountain at the AMP Awards on April 24, 2004 at The Village in West Los Angeles, California. WHEN: Saturday, Feb. 17 - Sunday, Feb. 18; 7 p.m. - 2 a.m.
WHERE: The Vortex; downtown L.A. Enjoy body painting, live music and chocolate fondue while you check out the works at this popular, "underground" art show. Proceeds benefit Artists for Trauma, a charity that pairs civilian and military trauma survivors with established artists from various disciplines. Costumed participants celebrate the Lunar New Year at the annual Golden Dragon Parade in Los Angeles's Chinatown on January 28, 2012. 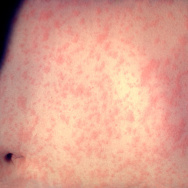 WHEN: Saturday, Feb. 17, noon - 8 p.m. 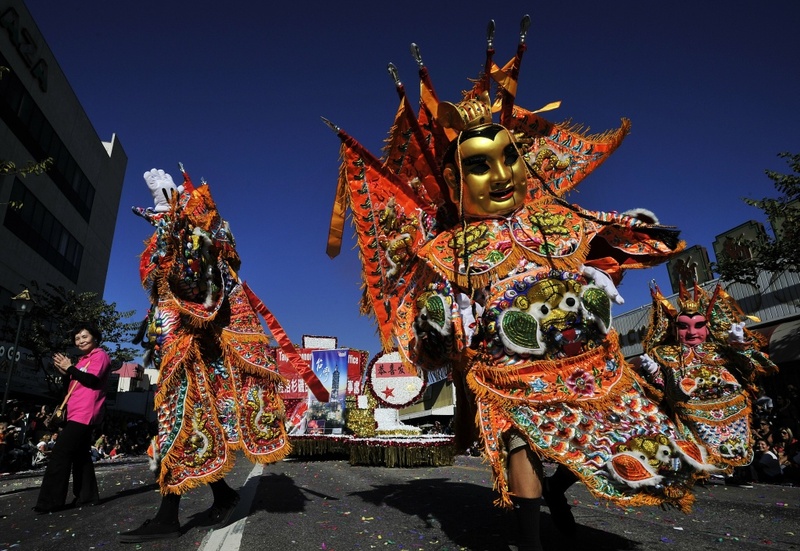 In Southern California, you could probably find an event to celebrate the Lunar New Year every weekend in February but this festival is the grandaddy of them all. It includes kung fu demos, ping-pong tables, face painting, storytelling for kids, food trucks and a craft beer garden. The parade, which kicks off at 1 p.m., will feature nearly two dozen floats, marching bands, entertainers and cultural groups. 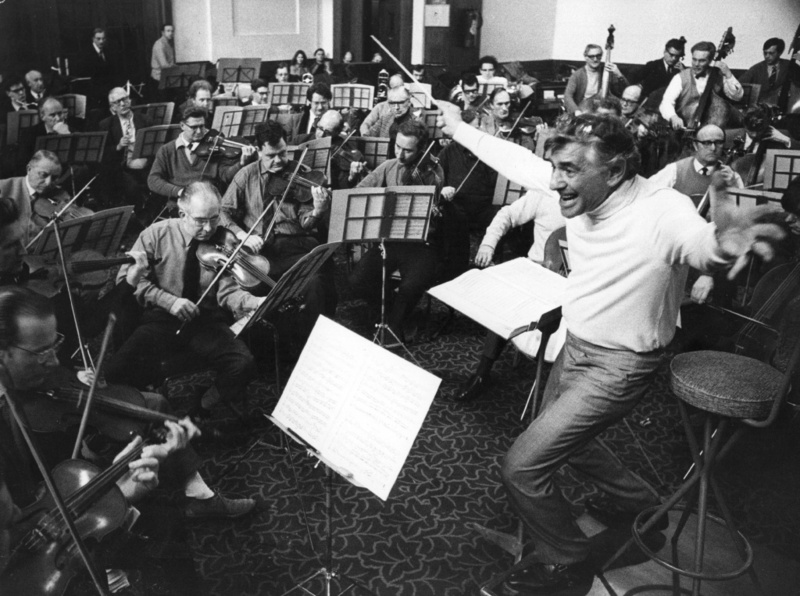 Conductor, composer and pianist Leonard Bernstein (1918 - 1990) conducts the London Symphony Orchestra in rehearsal at the St. Pancras Town Hall, London. WHEN: Saturday, Feb. 17, 7 p.m.
WHERE: UCLA, Royce Hall; West L.A. Celebrate the 100th birthday of one of America's best composers with a free concert by the American Youth Symphony. 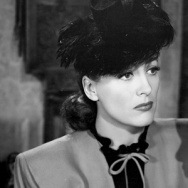 Leonard Bernstein is probably most famed for his jazzy score for "West Side Story" but he has also composed music for tons of other classic movies like "On the Waterfront." You'll get to hear some of that along with works by two other American composers, Aaron Copland and Charles Ives. A promo poster for One Year Later. 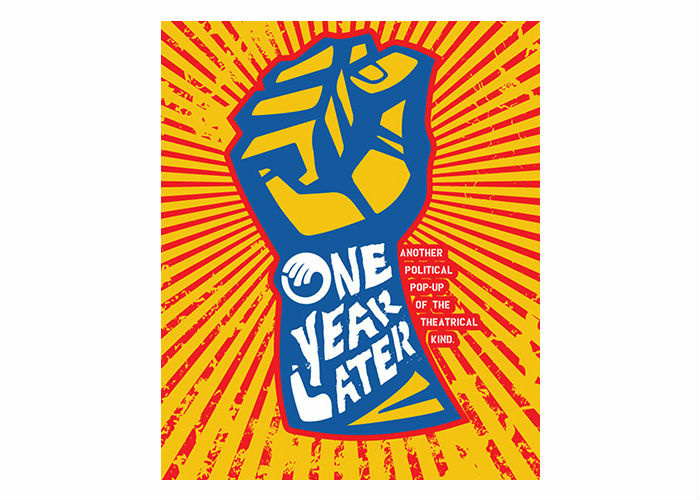 One year after Donald Trump was elected President, Open Fist has put together 14 short plays that delve into the social and political issues facing America. 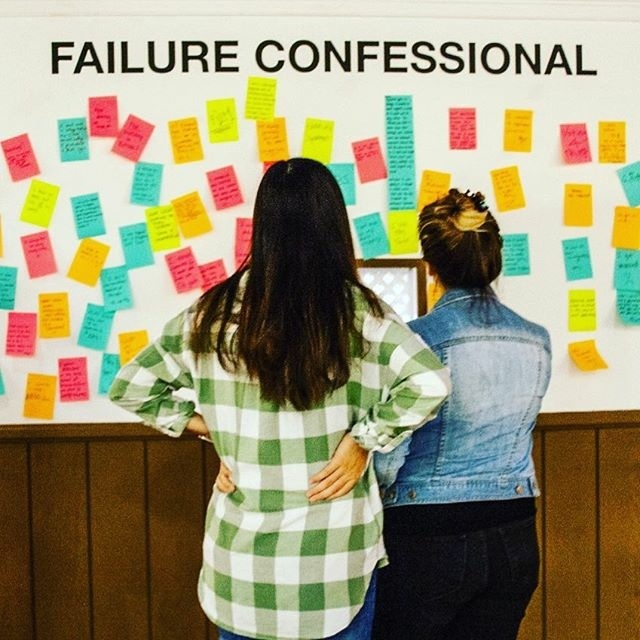 They include the stories of a man who just graduated from the college where he worked as a janitor, two brothers-in-law trying to hash out their differences during an elevator repair and travelers who find a lone shoe in an airport terminal. With comfy couches and post-performance drinks, the vibe is more speakeasy than traditional theater.